There is a new update for all prospective corps Members, who wishes to make payment, but don’t have to go through the stressful way. Now, there is a new method which you can use to make payment on NYSC portal with Remita. After incorporating with JAMB on making JAMB UTME Registration and payment easier for candidates, Remita has also been incorporated into NYSC, making it much more easier for all Corps members to make payment on the NYSC official portal. Below is the complete step by step procedures on how to make payment on NYSC portal, using the Remita pay option. 2; You are required to enter your Email id and password to login into your personal dashboard. 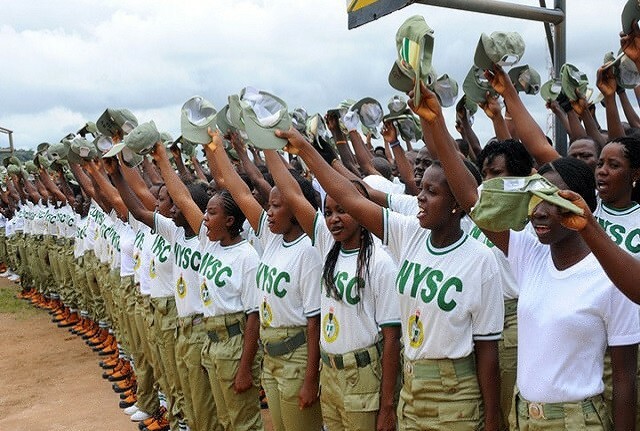 3; All prospective corps members are required to click on “click here to make payment”. Please take note that after you have successfully login to the portal, if you want to make payment, then continue by clicking on “Proceed to Payment,”. once the payment confirmation page is displayed, the PCM will be redirected to Remita Payment Engine with various payment options, which you can select from. Below are the three options. For all prospective corps members who wishes to make paymet using Cards and wallet, you can proceed by clicking on “Pay now with Cards or Wallets”. Please take note that you are to provides card details, pin and any other information which will be required of you in the page, and once the transaction is successful, the redirect URL is loaded with details of the transaction. The second option is quite popular and the oldest in the book, paying through bank branch. If you decide to make payment through any bank branch, you are required to Copy the RRR number generated by NYSC portal and take to any of the approved banks. To ensure you avoid any problem of paying at an unapproved bank branch, please go click on “see available bank branches” to view the banks. Be informed that you are required to type in your transaction reference number/email id or phone number, which you used in Registering online. You can also proceed and click on “continue” to query Remita and view the transaction details. For more details and information, you can also click on “Get status” to view the details of payments.